June has been very good. Khuong Le and friends did well. The opening of the 2015 season, 60 Brown trout in three days. 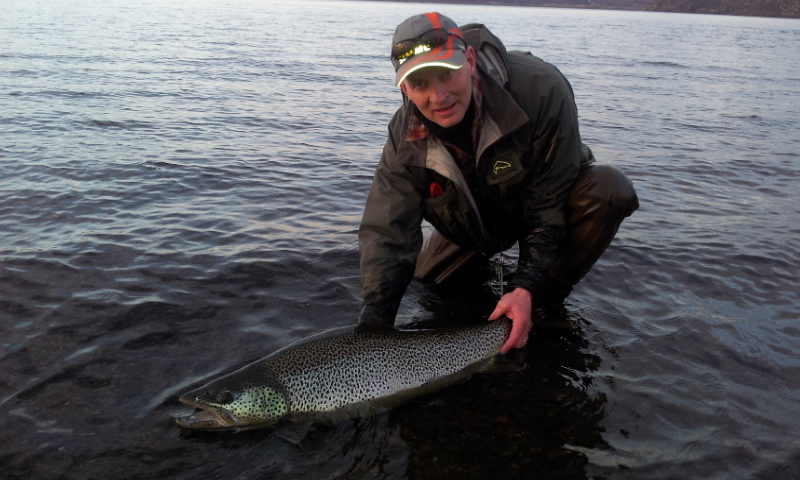 This video shows dry fly fishing in Þorsteinsvík bay (beat one). 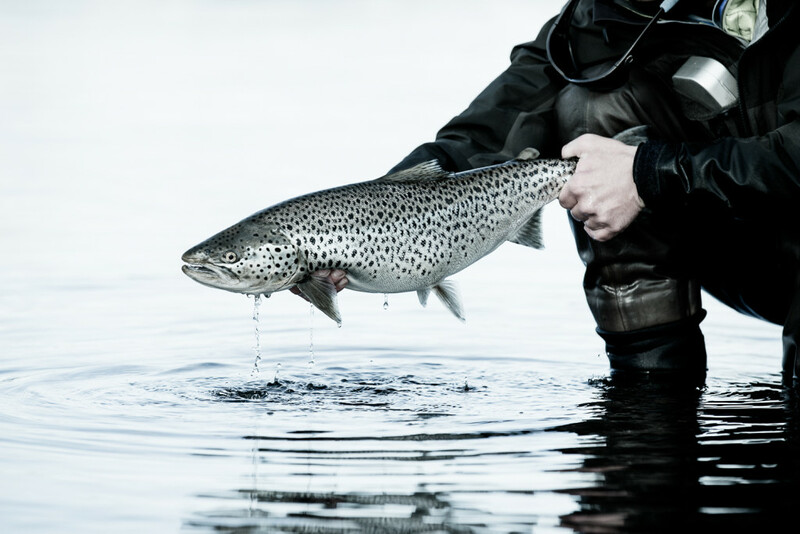 This is a perfect example on how to fish for these monster brown trout. 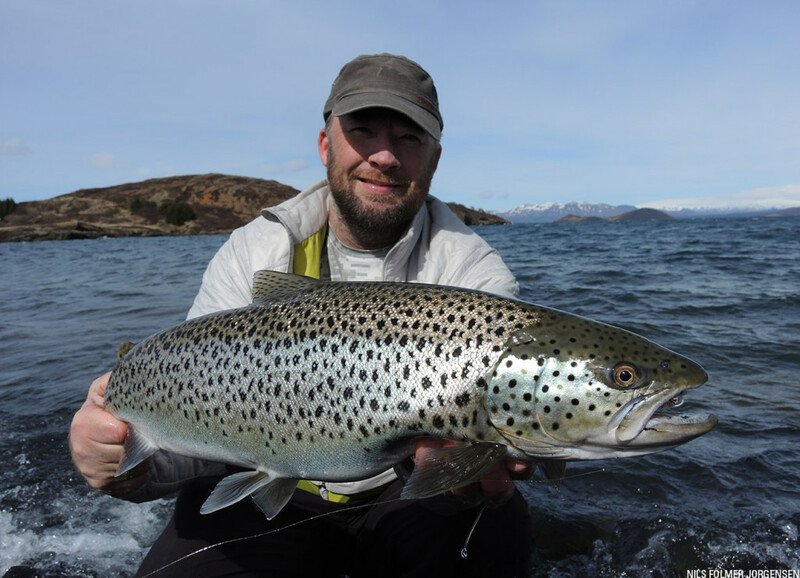 The biggest brown trout ever caught on a fly in Iceland. Extension of Þorsteinsvík, beat one, from last year. 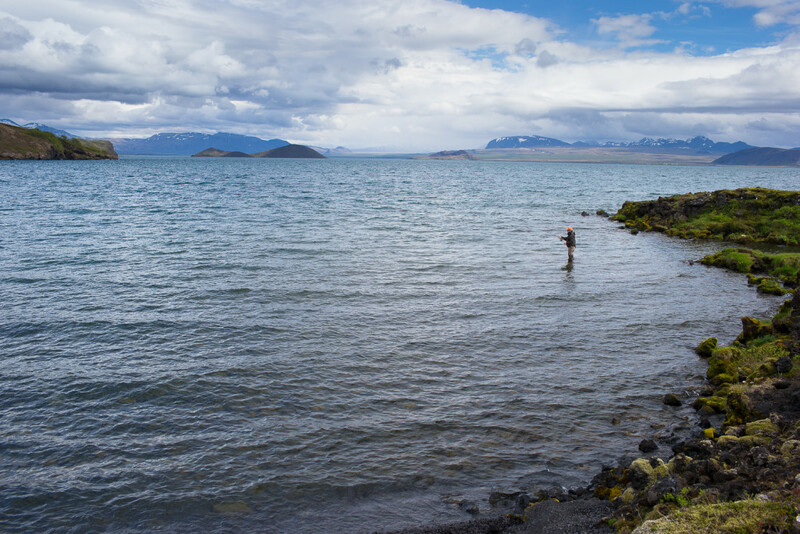 ION fishing will be running the fishing operation on Reykjavík Energie private beats on Lake Þingvallavatn. 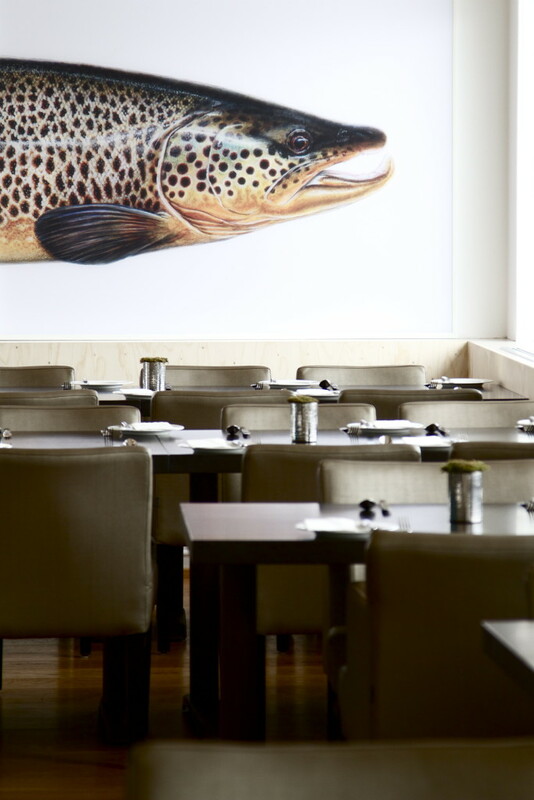 ION hotel which had the fishing rights for 2014 has formed a new company ION fishing Ltd. owned by ION hotel and Stefán Kristjánsson and Jóhann Hafnfjörð Rafnsson and they will be in charge of sales.